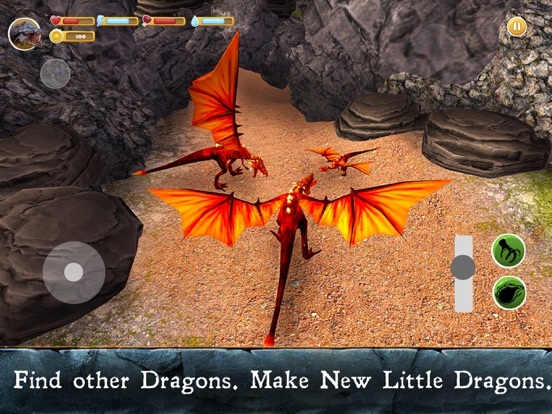 Spread wings of your dragon clan over a fantasy kingdom in a new dragon simulator! Dominate the sky of magic kingdom with flying clan of fantasy dragons. Flying over magic kingdom is exciting in our dragon survival simulator. 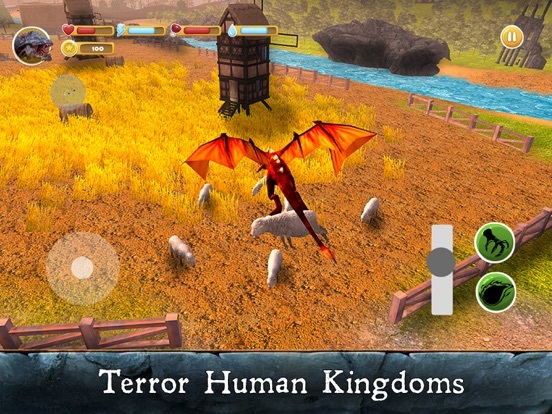 Fantasy adventures with flying animal Clan is better than tedious reality! 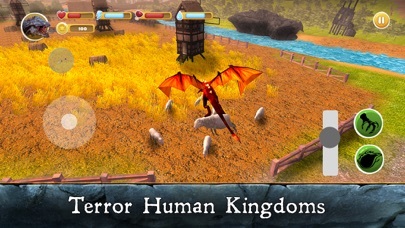 Life of a flying dragon awaits in Dragon Clan Simulator - kingdom of magic and nature! Clan of magic flying animals! 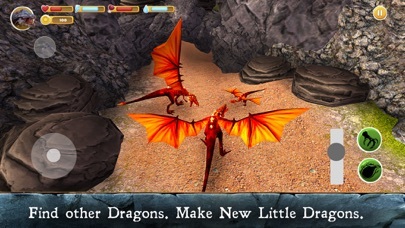 Dragons like flying together over fantasy kingdom - so seek other dragon in fantasy land and start a clan. Family is magic that helps you in nature! The stronger your dragon is, the bigger your clan can become for survival in kingdom. Plunge into fantasy - become a dragon flying over magic kingdom and create a clan of flying animals! Hungry dragon - weak dragon, and flying in magic fantasy kingdom is hard. Even fantasy flying dragon clan needs food for survival in nature. Other animals in kingdom will fight you to. Survival of a clan is up to you. Make your flying dragon adapt for survival. Take your flying clan through dangers of fantasy magic kingdom! Get ready for survival in magic fantasy nature! 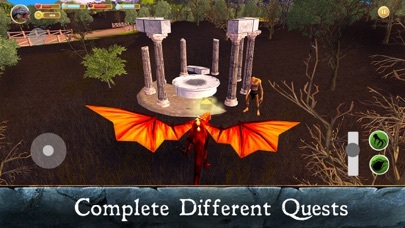 Flying dragon clan survival in kingdom involves magic like any dragon survival. 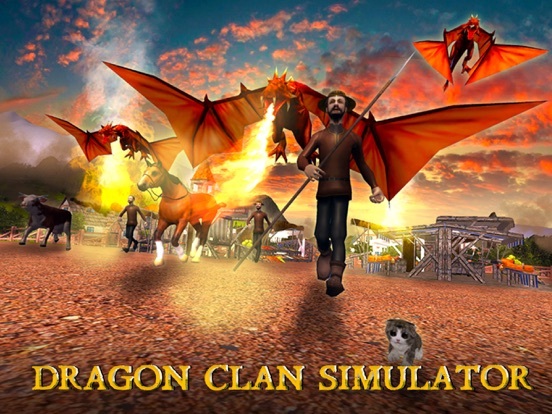 Lead your flying clan to survival in struggle with fantasy nature and animals in the magic kingdom of dragon survival simulator. 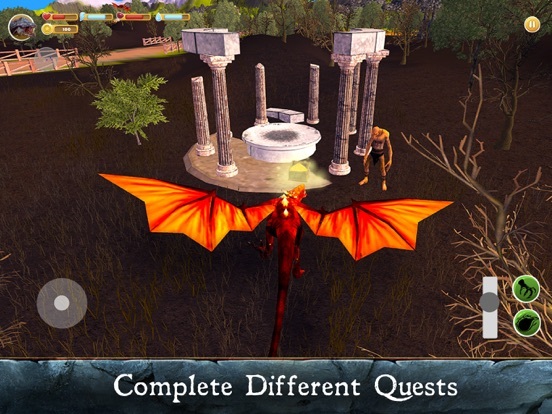 Hear the call of a magic fairy tale - welcome to dragon life and survival! 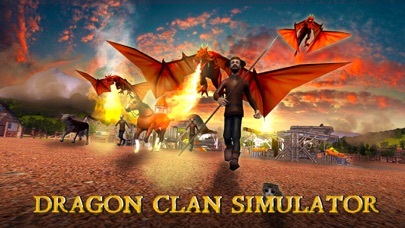 Try magic animals survival simulator, fly over the fantasy kingdom with your dragon clan in Dragon Clan Simulator!